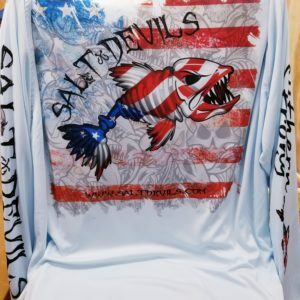 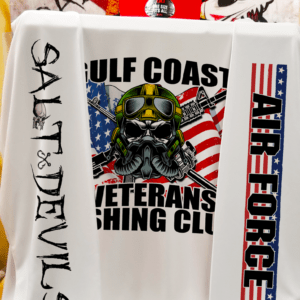 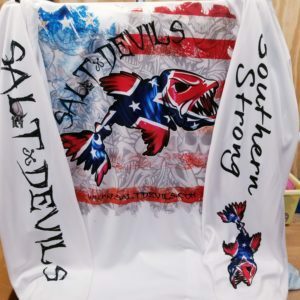 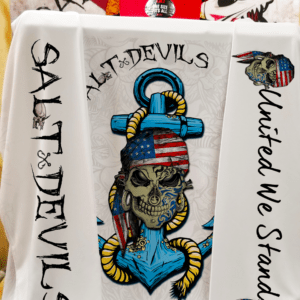 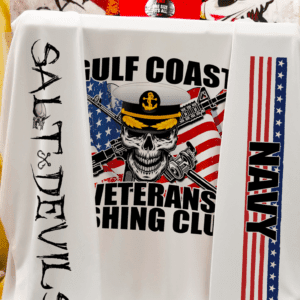 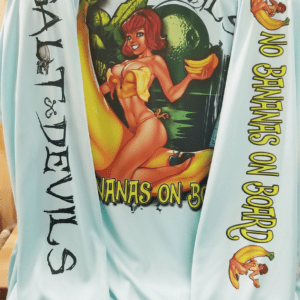 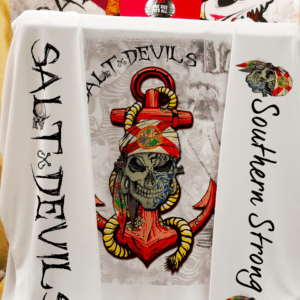 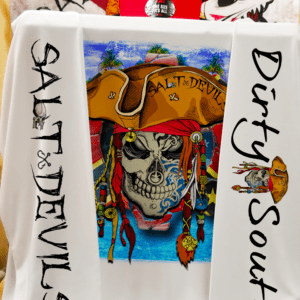 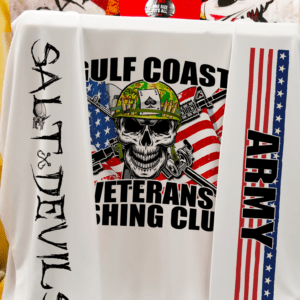 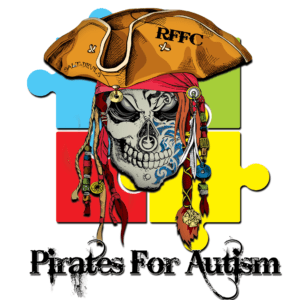 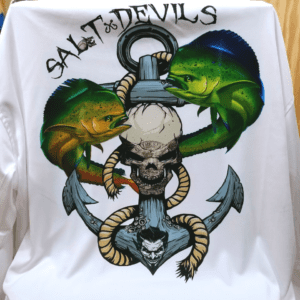 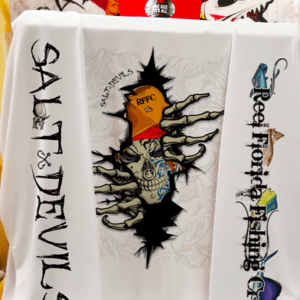 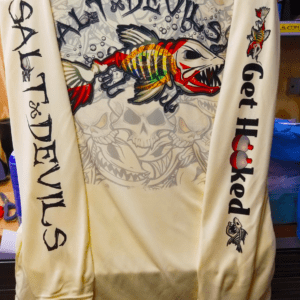 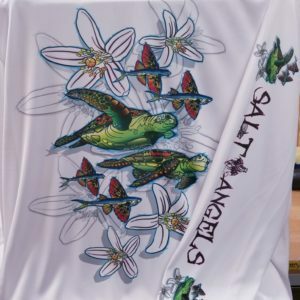 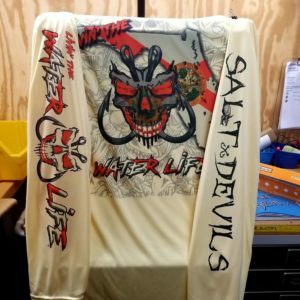 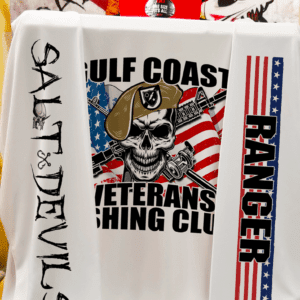 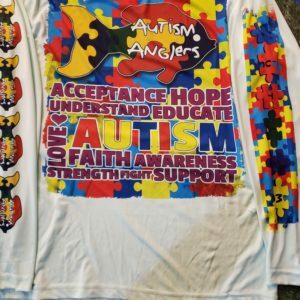 Salt Devils – Autism Awareness Long Sleeve Performance Shirt. 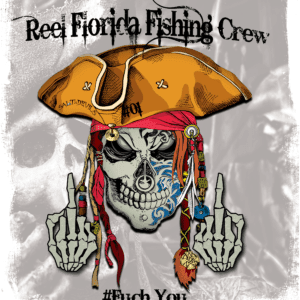 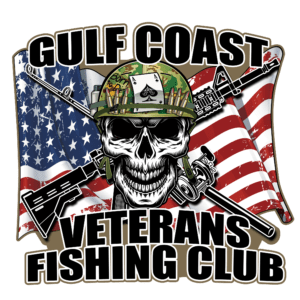 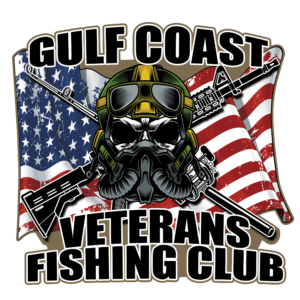 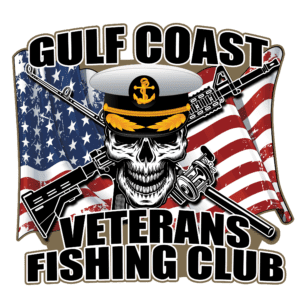 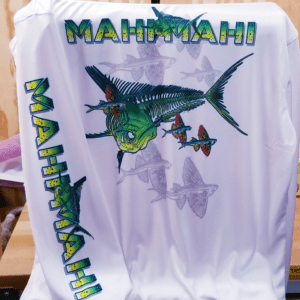 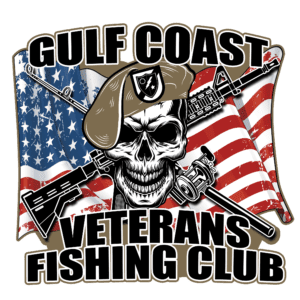 Reel Florida Fishing Crew – Rare Limited Edition Numbered Fuch You Long Sleeve Performance Shirts! 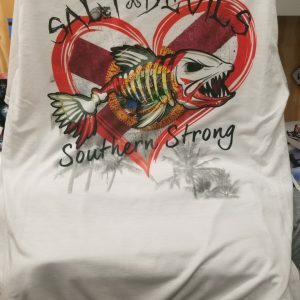 This Shirt Will only be available on Fridays. 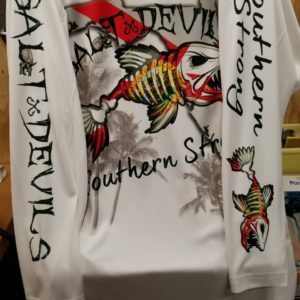 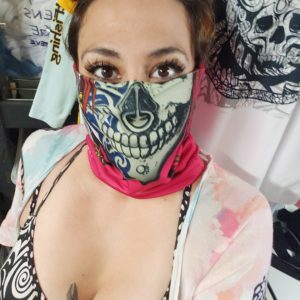 Only 5 Shirts will be Sold per day. 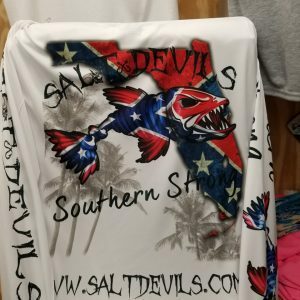 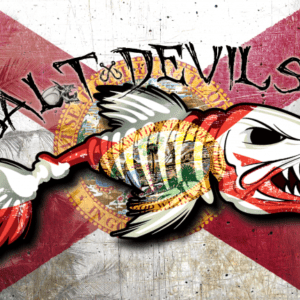 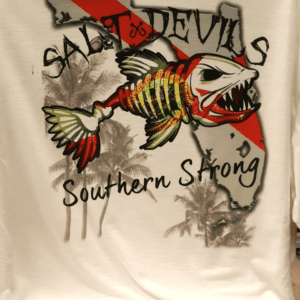 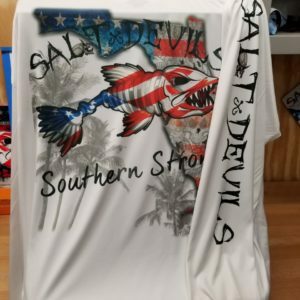 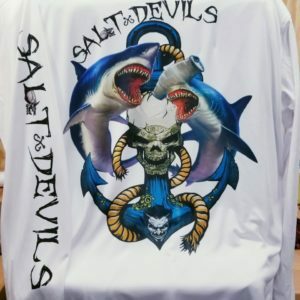 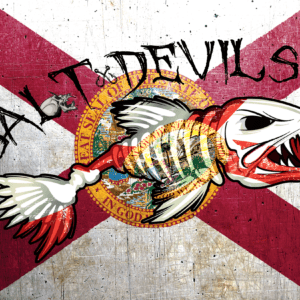 Salt Devils Florida Fish Flag. 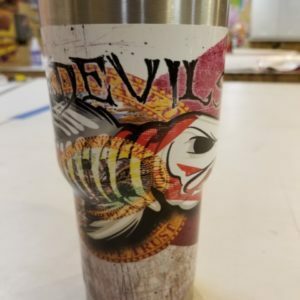 Salt Devils Themed 30oz RTIC Tumblers. 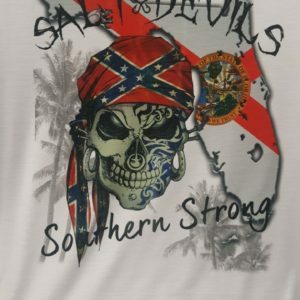 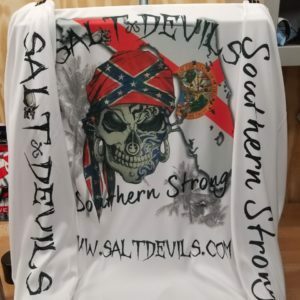 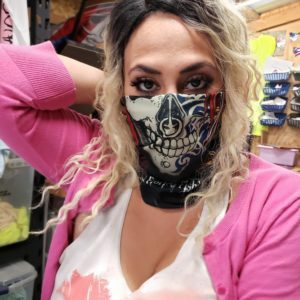 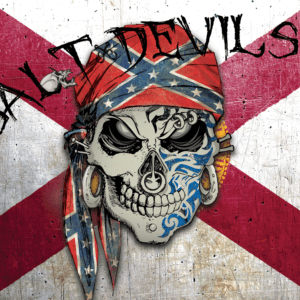 Salt Devils Florida Skull Flag. 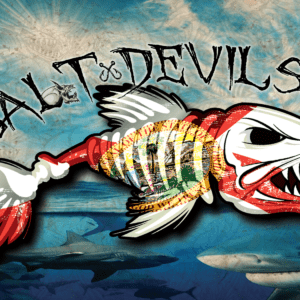 Salt Devils© 2017 All rights reserved. 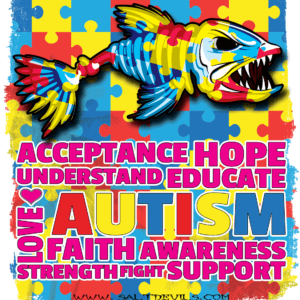 Website by: Plugged In Web Design.